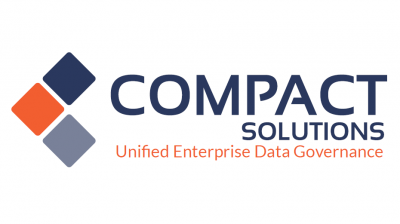 Compact Solutions provides the most critical components necessary for unified enterprise data governance. Our solutions enable complex enterprises to achieve simplified and automated data governance by addressing all the critical aspects of data and metadata integration to enable regulatory compliance, data lineage, data quality, impact analysis, data privacy, and data tracking. Founded in 2003 and headquartered in Chicago, Compact has offices and development centers in the UK, Poland, and India.